How to do email marketing with live chat software? Newsletter campaign is one of the most efficient ways of staying in touch with the customers and generating extra sales on ecommerce website. 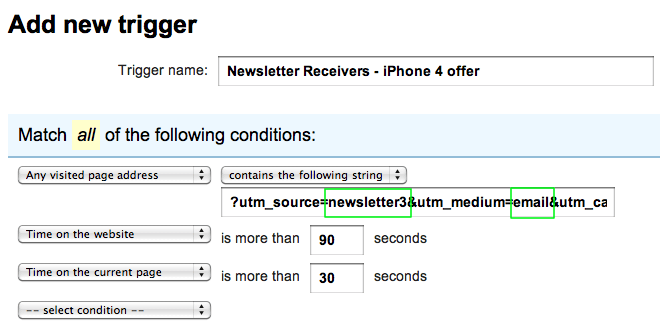 Below I will show you how to combine the potential of newsletter with LiveChat so our system would use triggers to automatically invite to chat the newsletter receivers interested in your product – as an example, let’s do that for the iPhone 4 newsletter. The list of the necessary things is short – we need a newsletter and a chat invitation. The email message with a special offer for the product you want to sell must encourage the visitors to click on the link and visit your website. You should also spend a few minutes on setting up a custom chat invitation graphic, especially the one that will match the newsletter design or will use the product that you advertise. In our example we will have the custom message displayed on the screen of iPhone 4. If your links are tagged, you only need to set up a trigger that will display the chat invitation to newsletter receivers who navigated to your website. 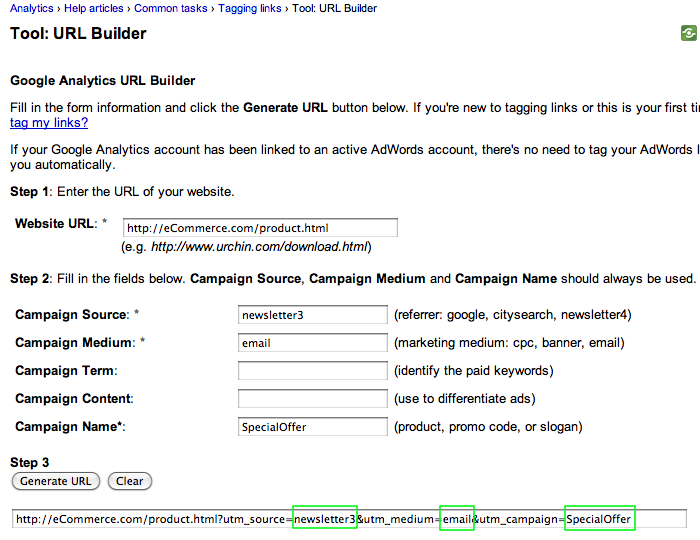 The key part of setting up a trigger is adding the part of the tag as a part of any URL address visited by the customer. Obviously you can combine the URL with all the other available conditions. The last step is uploading the chat invitation and setting up the custom message that will be displayed to the newsletter receiver. 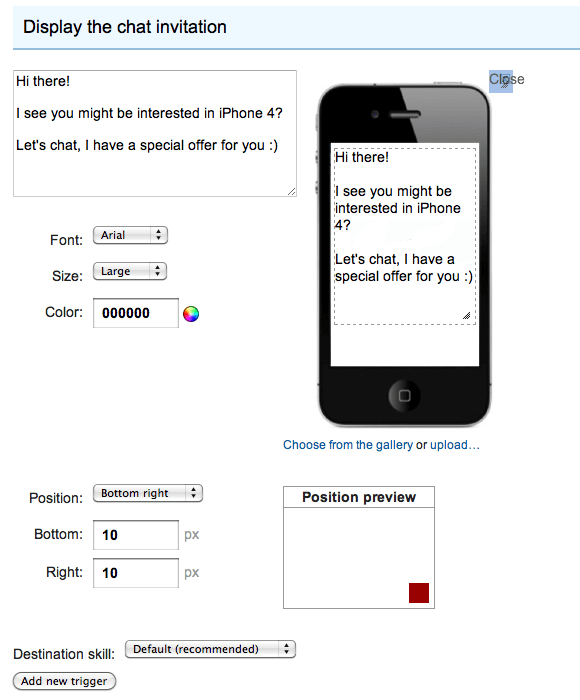 As we target people interested in iPhone 4, we use that also in the customer greeting. Once you save changes, you are ready to send out the newsletter – LiveChat will automatically engage of all the visitors coming from your email marketing campaign.